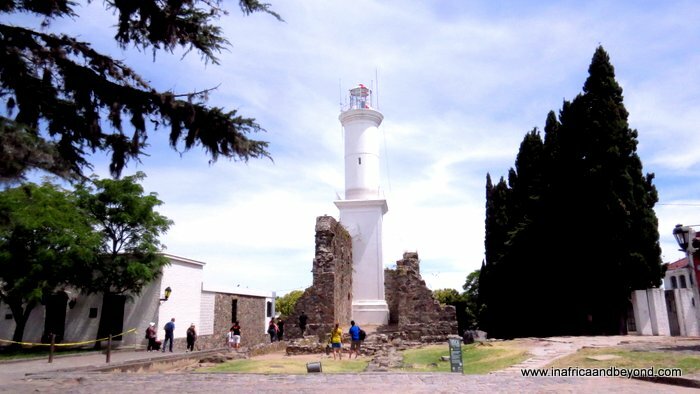 Colonia del Sacramento is a delightful old town in Uruguay with a cobbled historic quarter and colonial Portuguese and Spanish buildings. 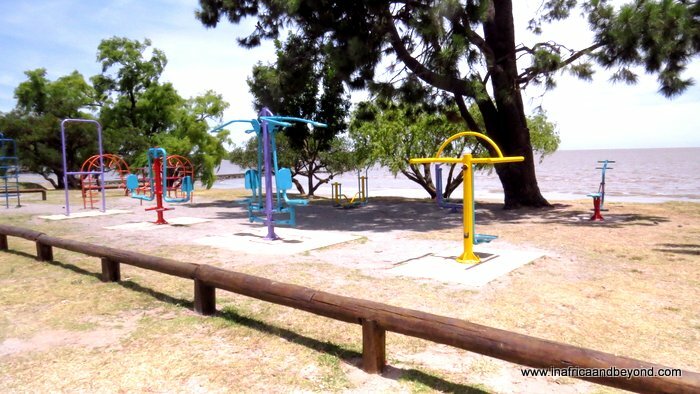 While researching things to do in Buenos Aires, visiting Colonia del Sacramento in Uruguay came up as a popular activity. So we visited for the day, via ferry. 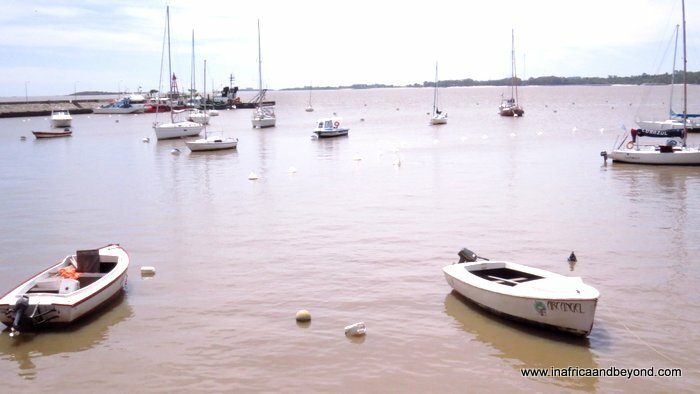 There are ferries that go to Montevideo too but it is further away from Buenos Aires so one would need more time to go there. It is advisable to compare prices online. After some research I found that there were three major operators, Colonia Express, Seacat and Buquebus. The latter two are part of the same company. The tickets are quite pricey but the earlier you book them, the cheaper they are. It is also necessary to buy the tickets beforehand as these ferries fill up pretty quickly. I bought my tickets about one week before travel and my first choice of ferry times was already sold out. I compared prices online with the help of Google Translate (as the website was in Spanish) and booked with Seacat, who were the cheapest. Cheapest didn’t really equate to cheap though and I paid R4250 (approximately US$315) for the privilege of going to Uruguay with my family for a few hours. Seacat and Buquebus share a terminal and we arrived there about one hour before the ferry departure time, as it is necessary to go through immigration checks and get your passport stamped. We had a long wait on the Buenos Aires side as the ferry left late but the terminal was quite comfortable so it wasn’t too bad. 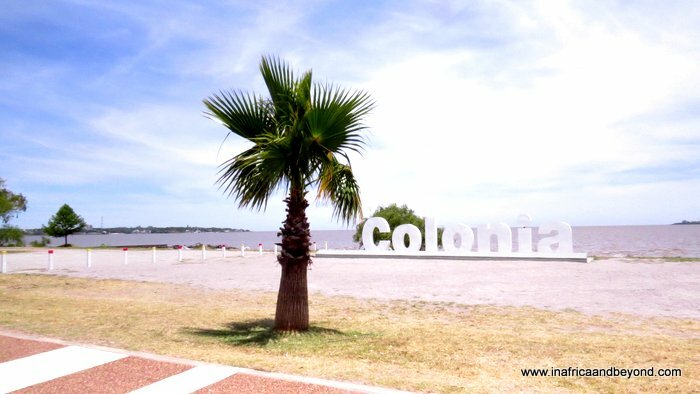 When we arrived in Colonia, some of our fellow passengers booked guided tours. We decided to explore on our own and picked up a map from the information desk. 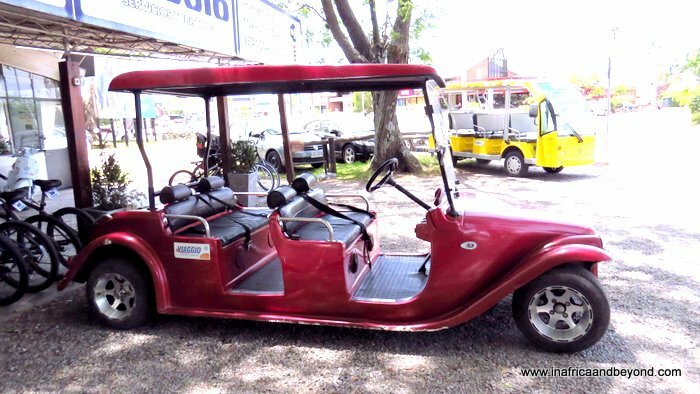 Outside, we saw golf carts and hired one from the rental centre outside the port terminal at a cost of US$35 for 2 hours. We drove along the river front road until the last point on our map. Colonia was like a relaxed seaside holiday town. It was really quiet though. The people we saw were mostly tourists, and some locals on the beach with their dogs. 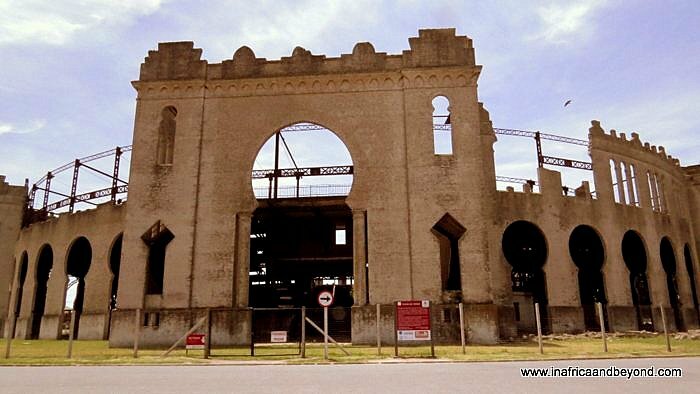 On the way back, we saw the abandoned bull ring (Plaza De Toros) which has an interesting story. It was opened to great fanfare in 1910 but hosted only eight fights before the Uruguay government prohibited bull-fighting in 1912. Then we drove to the historic quarter, a UNESCO World Heritage site. We saw the lighthouse, the city gates, the park and the Street of Sighs. 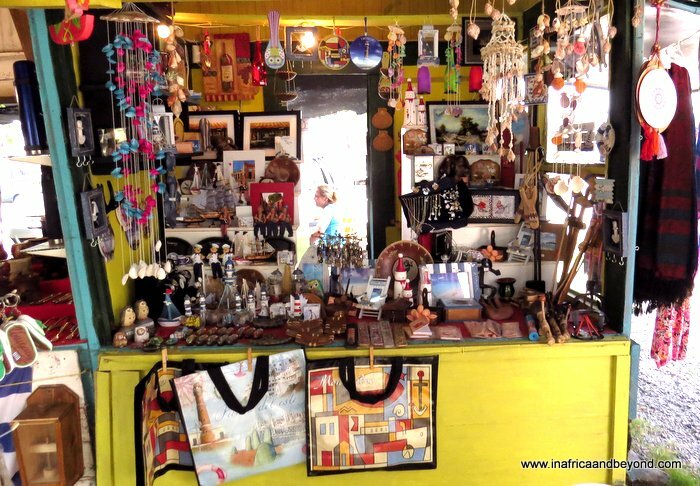 We also shopped at the craft market where the vendors gave us prices in Uruguay and Argentina currencies. The town is charming and the historic quarter looks like it has many stories to tell. Soon, it was time to return the golf cart and head back to the terminal. Immigration was a long and slow process in the afternoon on the Uruguay side. The terminals reminded me of airports. I was quite impressed with how big and comfortable the ferries were inside. Our afternoon ferry even had a duty free shop! Colonia Del Sacramento was very different from neighbouring Buenos Aires and we had an interesting glimpse into Uruguay. 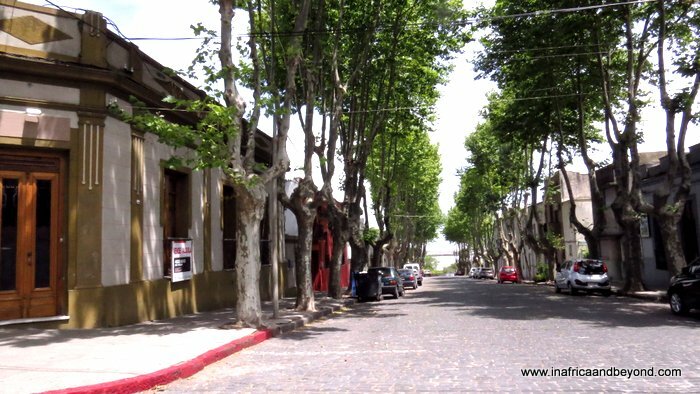 Find accommodation in Colonia Del Sacramento here. See things to do in Buenos Aires here. Find cheap flights to South America here. 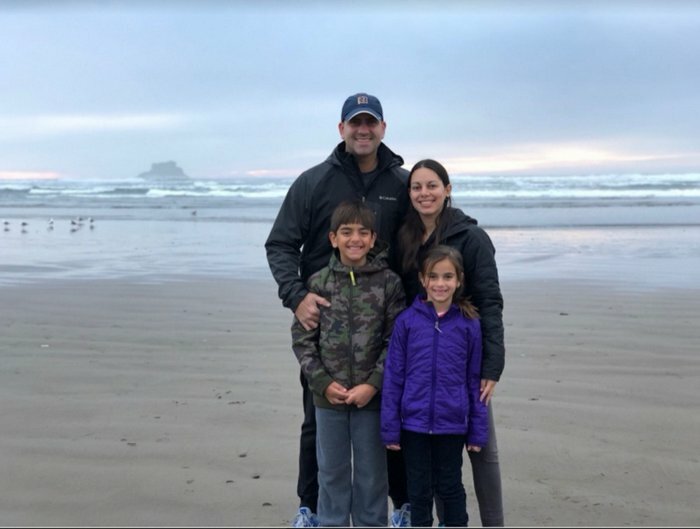 Interesting account of your day trip. 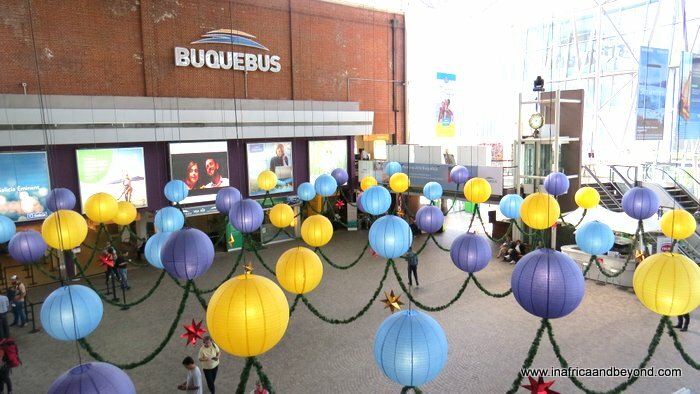 I’ve been thinking of going to Buenos Aires and Uruguay for years! So cool to be able to pop over for just the day but yikes the ferry is expensive! I re-read it twice to make sure I saw it right!